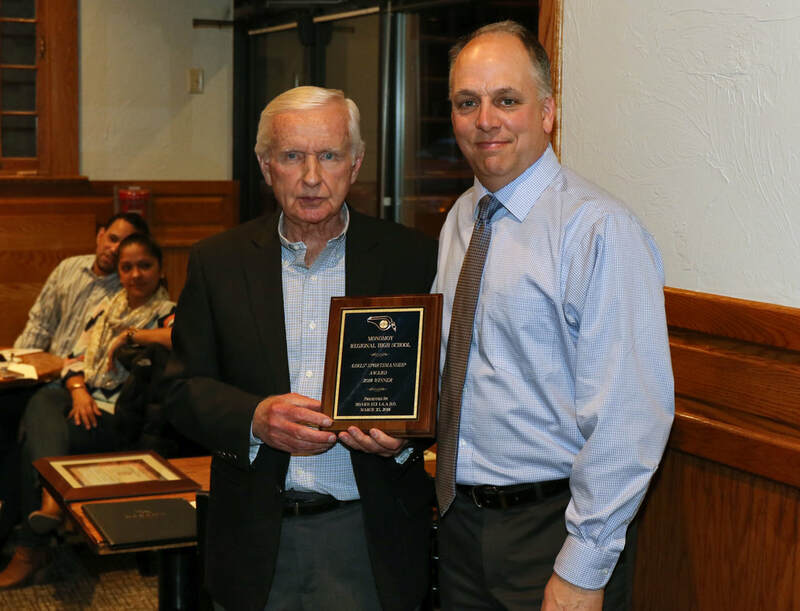 Congratulations, coach Kyla Krueger and the Falmouth Academy Girls basketball program, the 2019 recipient of the IAABO152, Girls Sportsmanship Award. 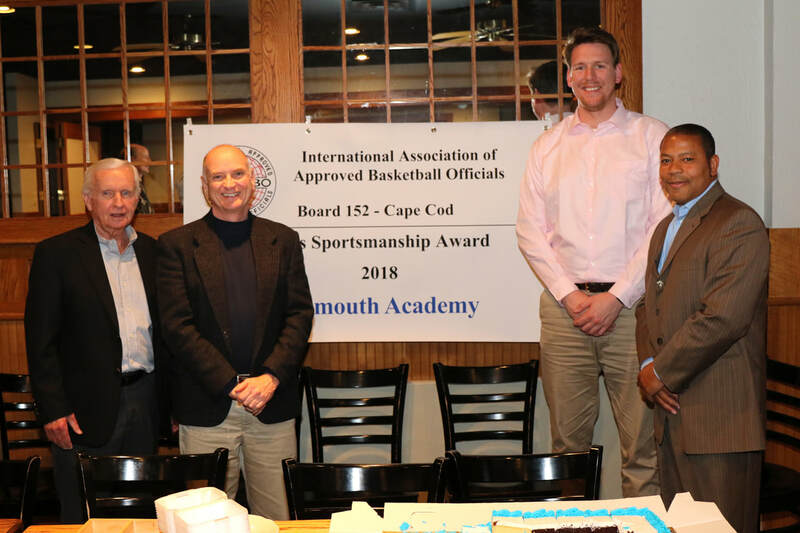 Congratulations, coach Keith Arnold and the Monomoy High School basketball program, the 2019 recipient of the IAABO152 Boys Sportsmanship Award. 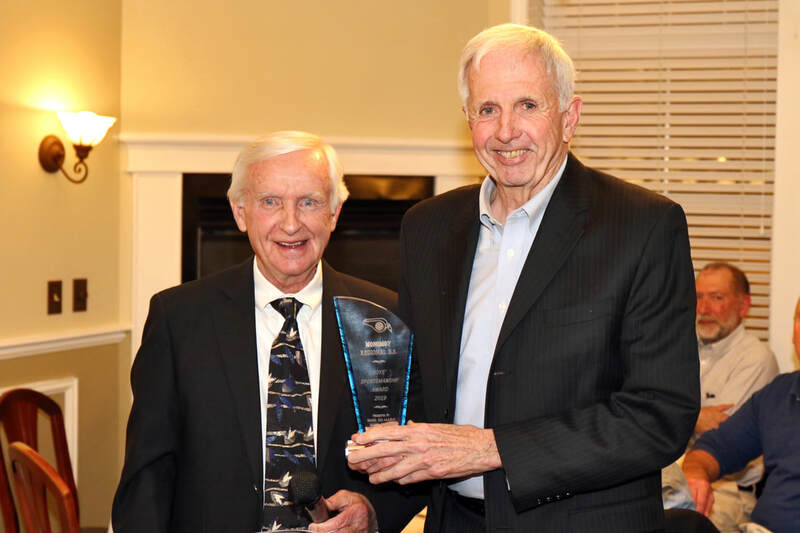 Congratulations Monomoy Regional High School!